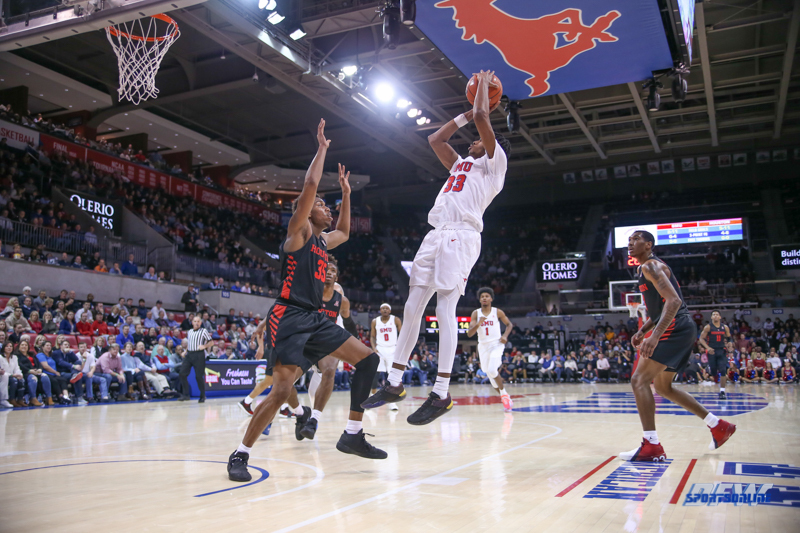 The Mustangs had won nine of their previous 11 games. 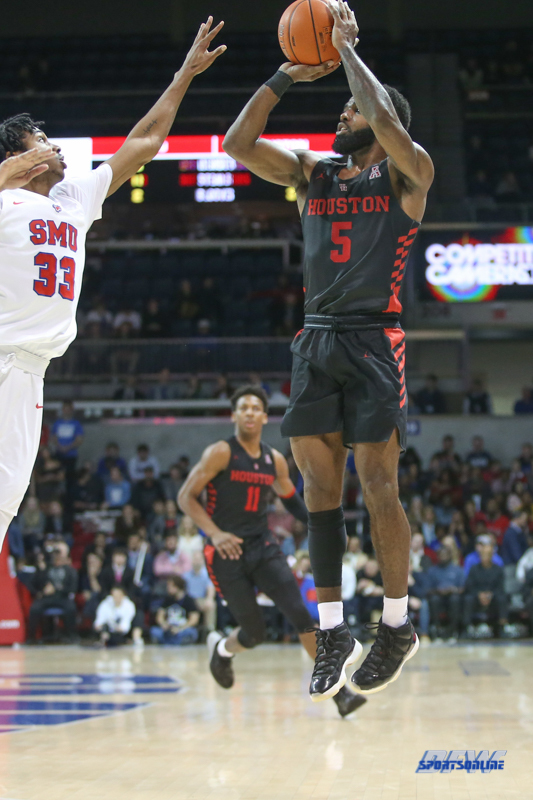 … Foster played only four minutes before leaving the game. 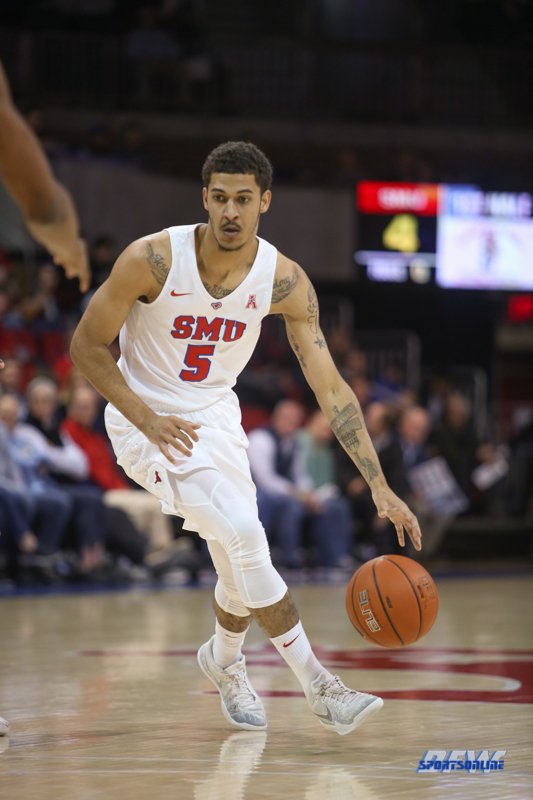 He missed the second half of last season and the first six games this season after an ACL injury. 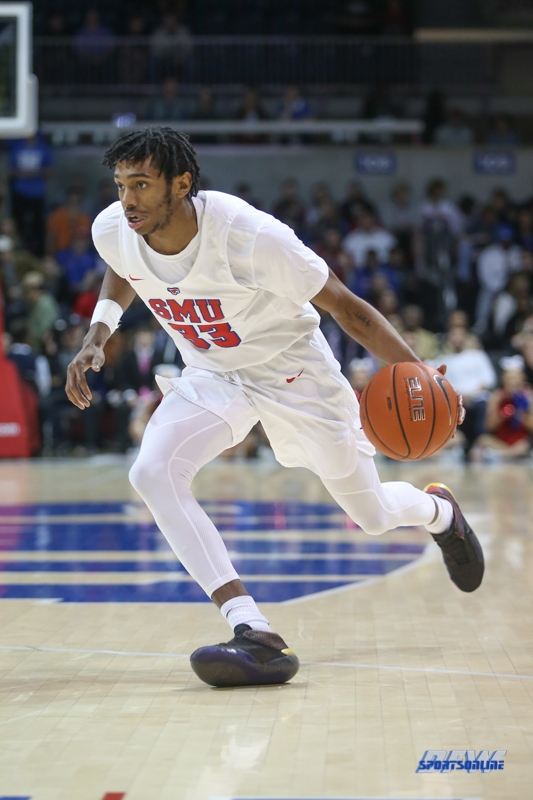 Jankovich said Foster tweaked his knee and will have tests on Thursday. 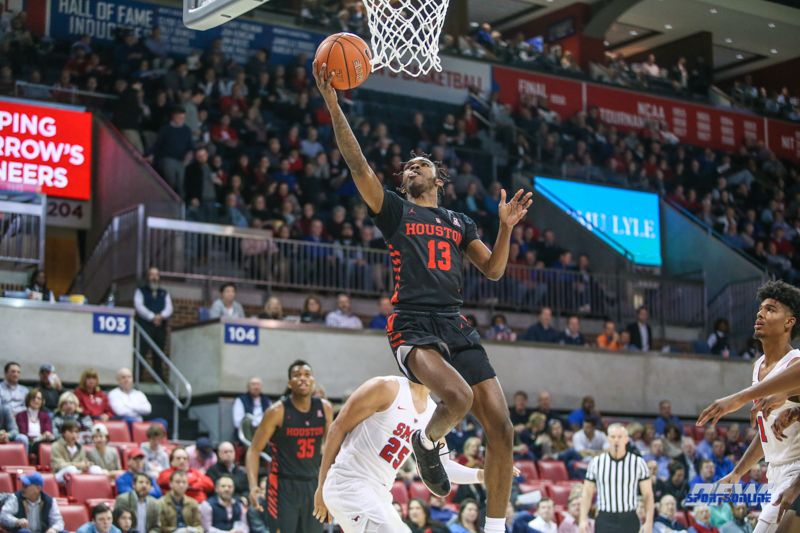 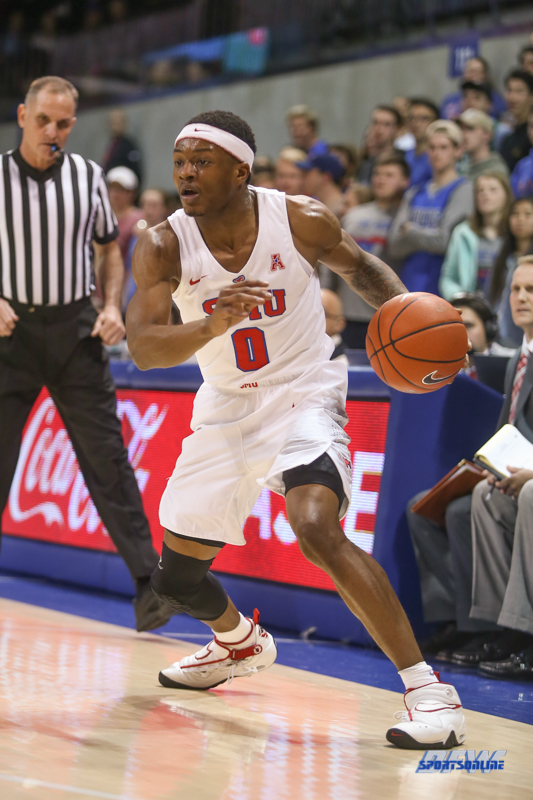 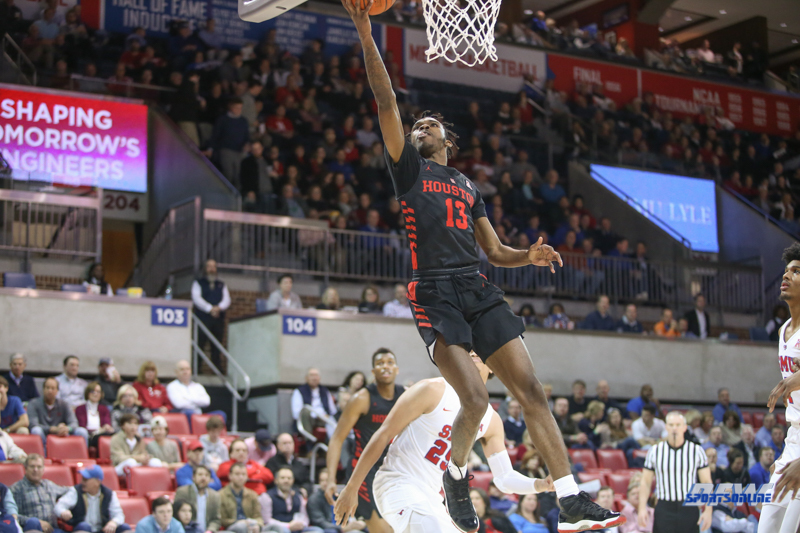 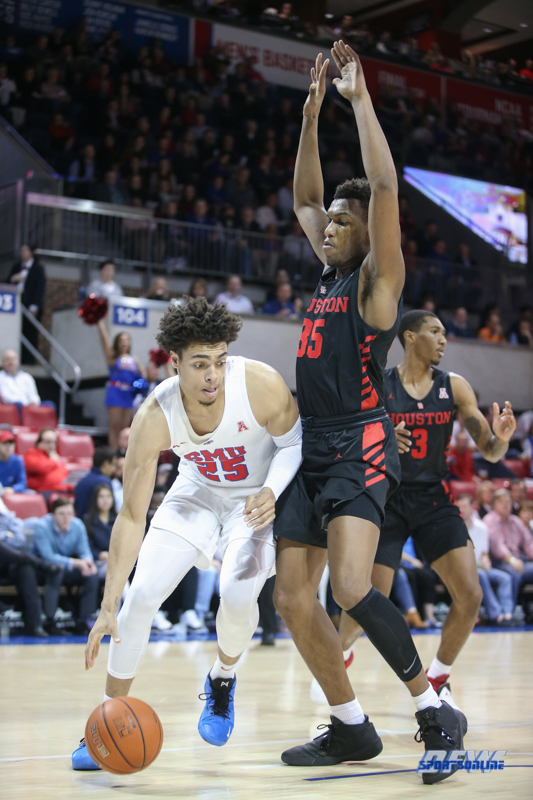 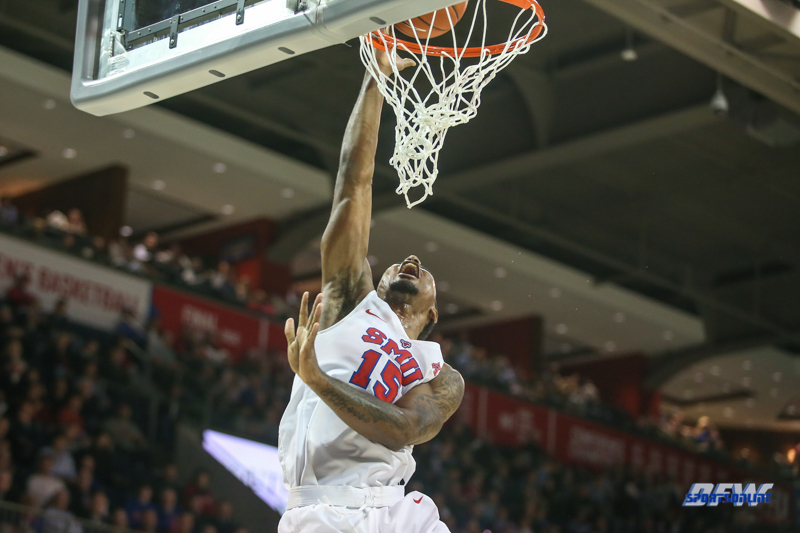 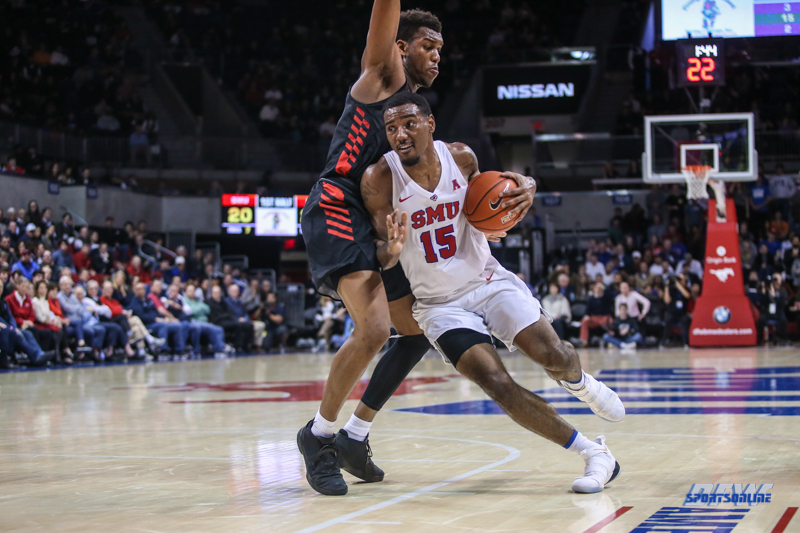 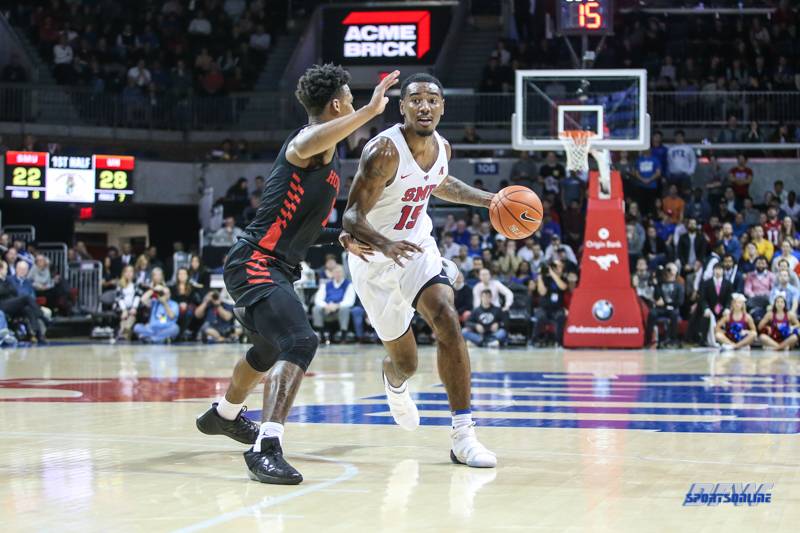 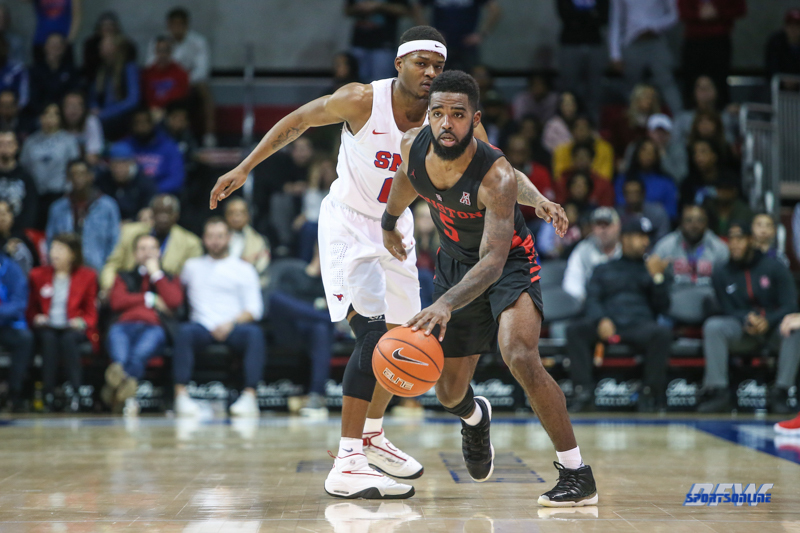 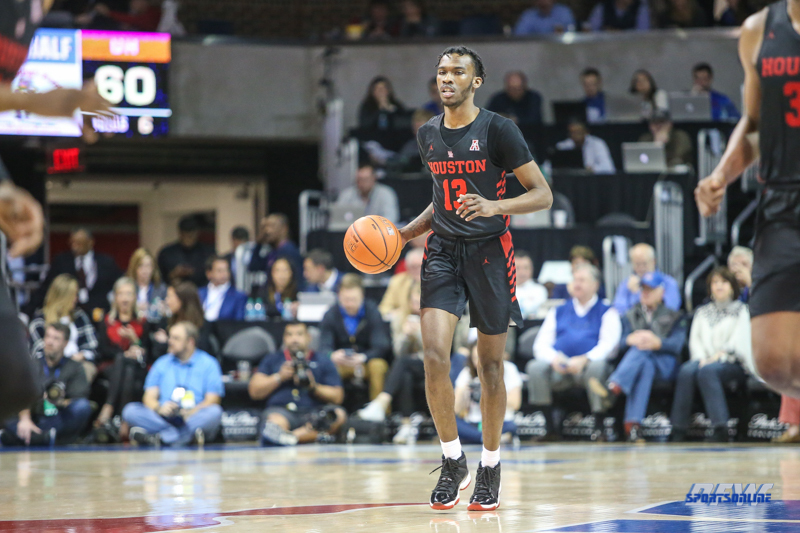 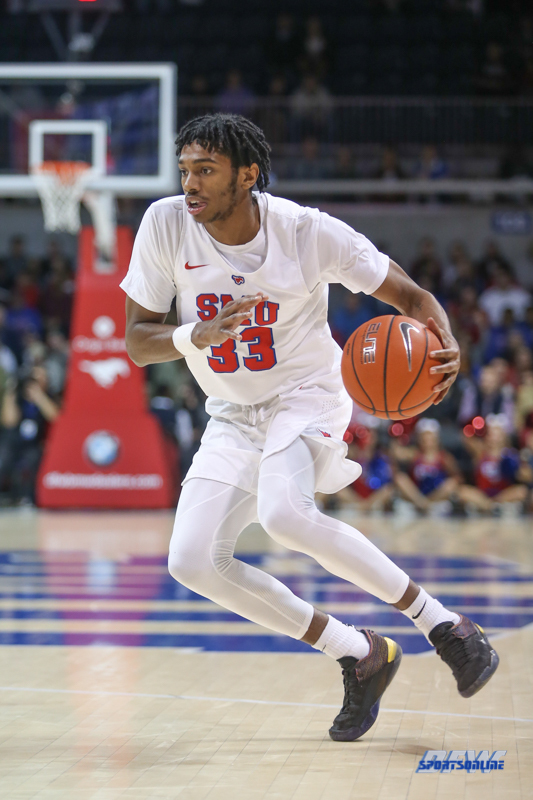 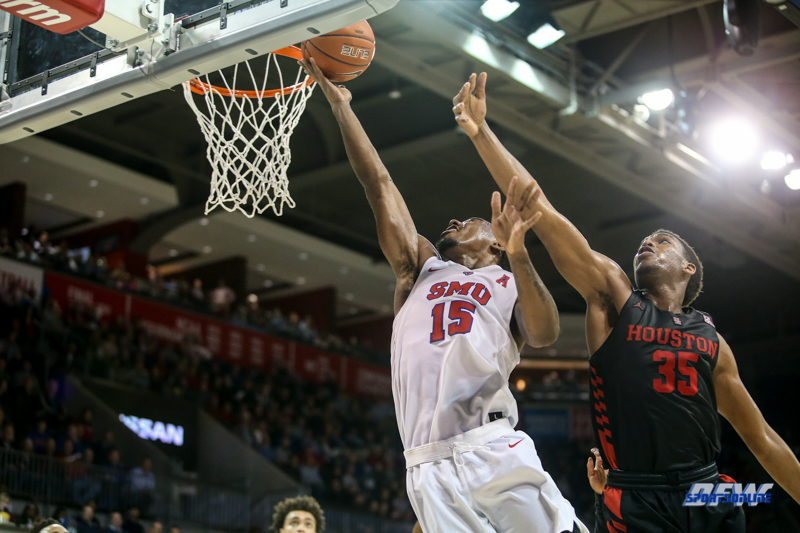 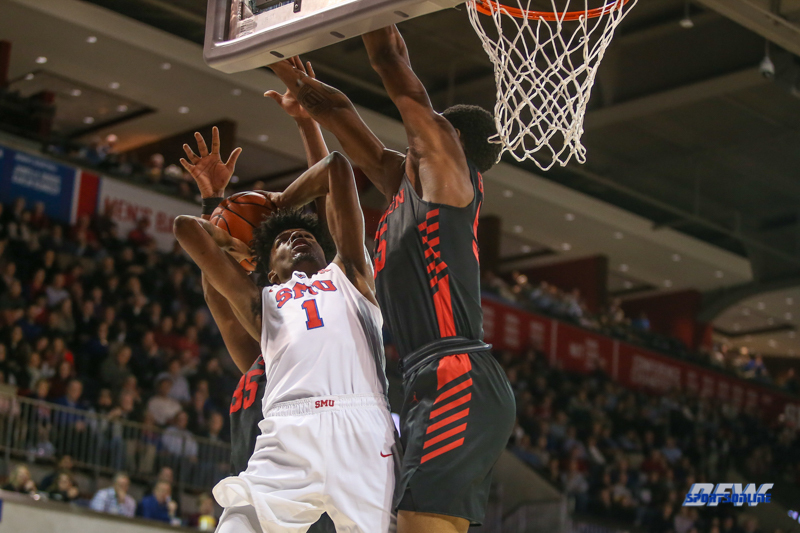 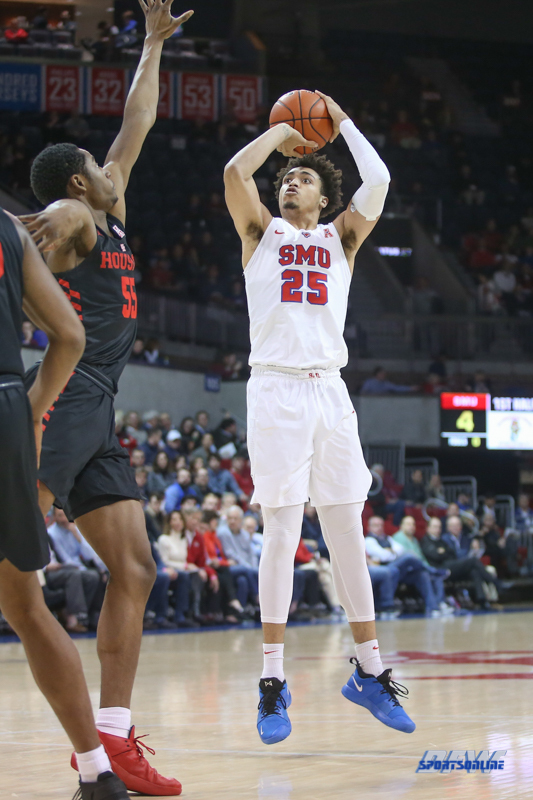 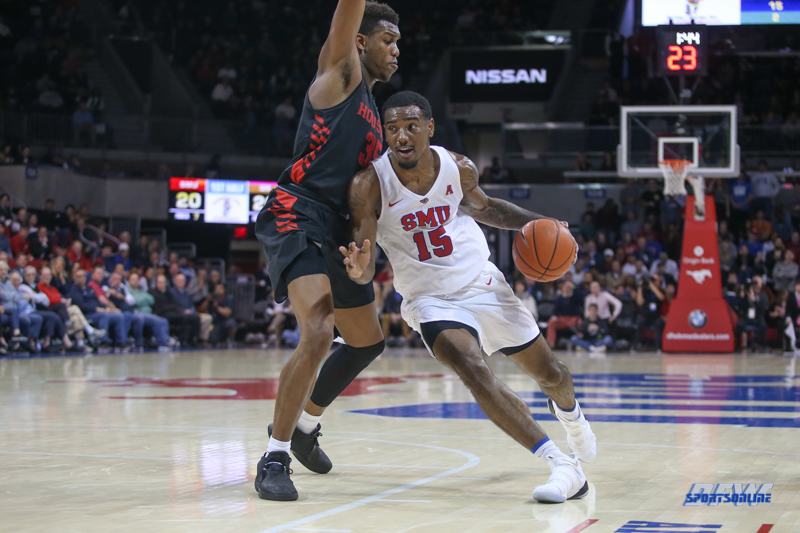 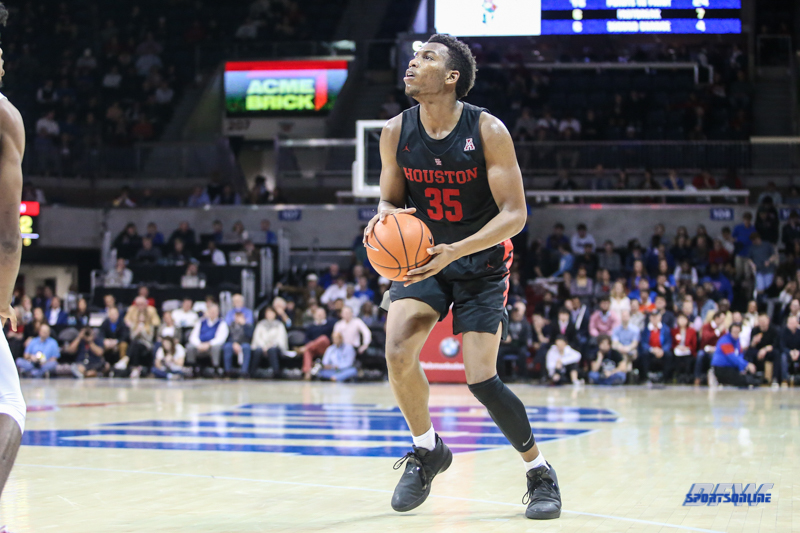 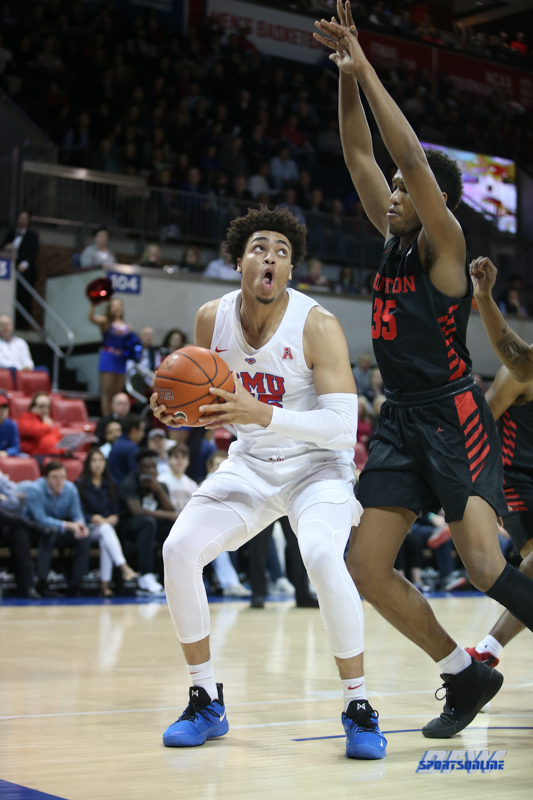 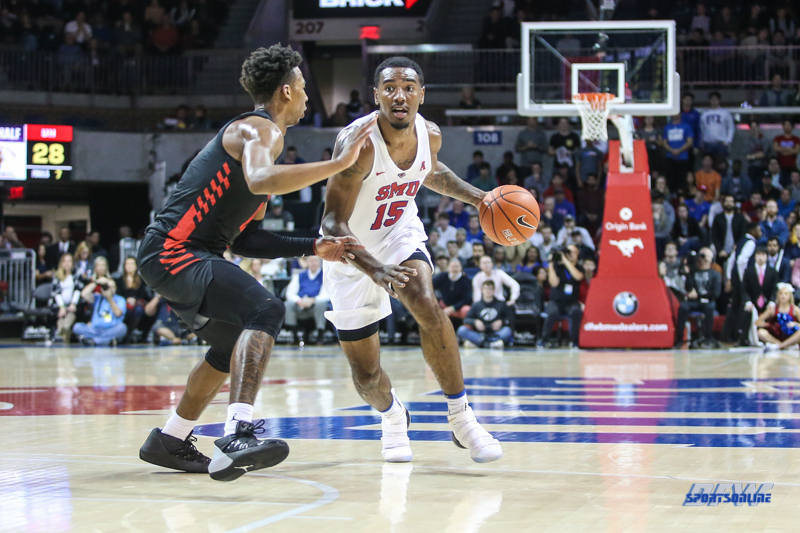 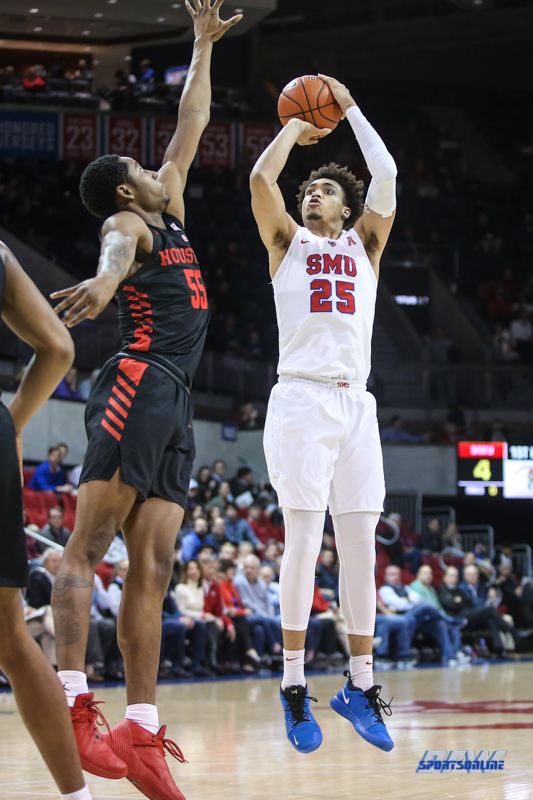 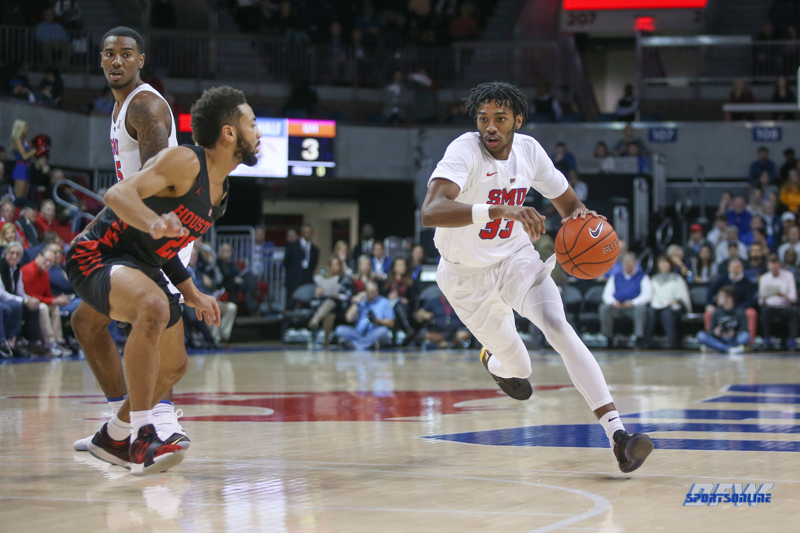 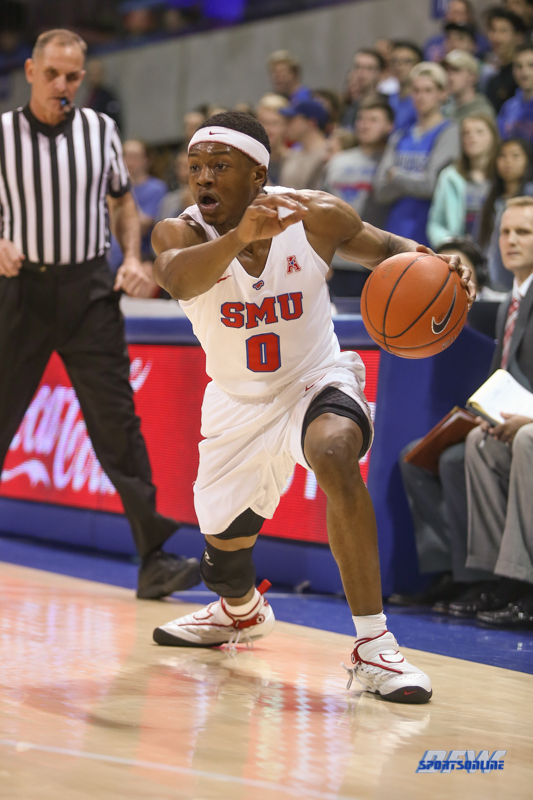 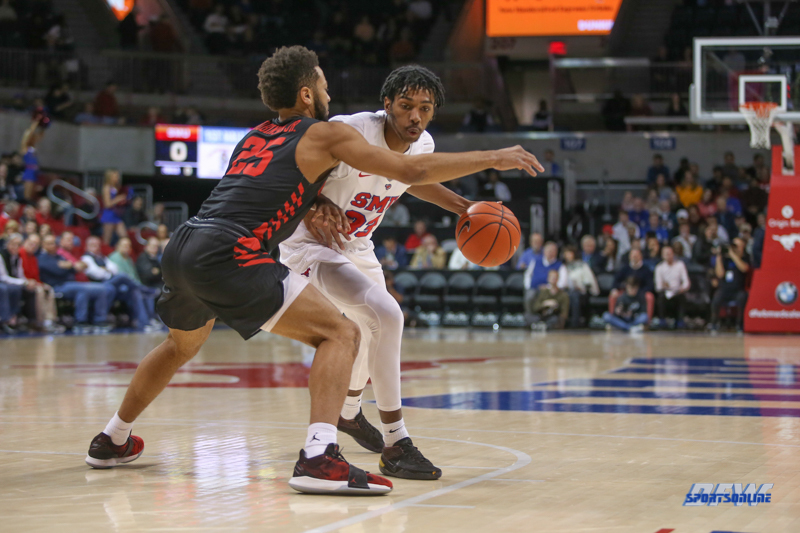 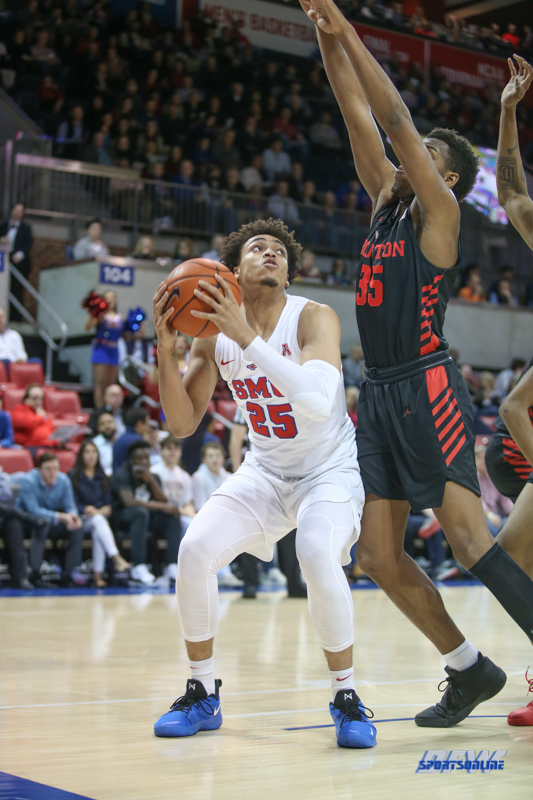 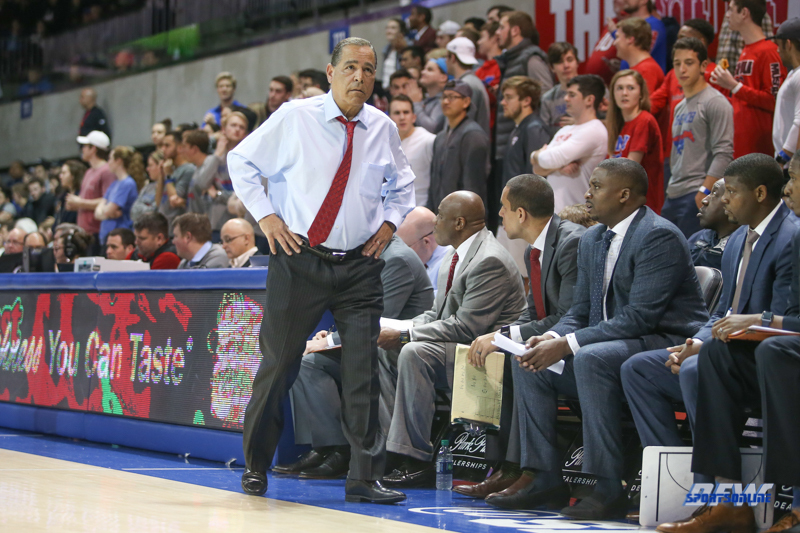 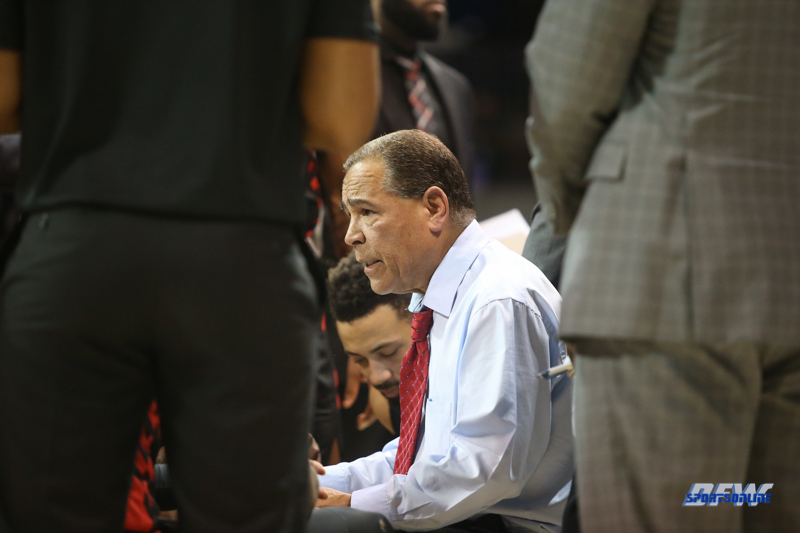 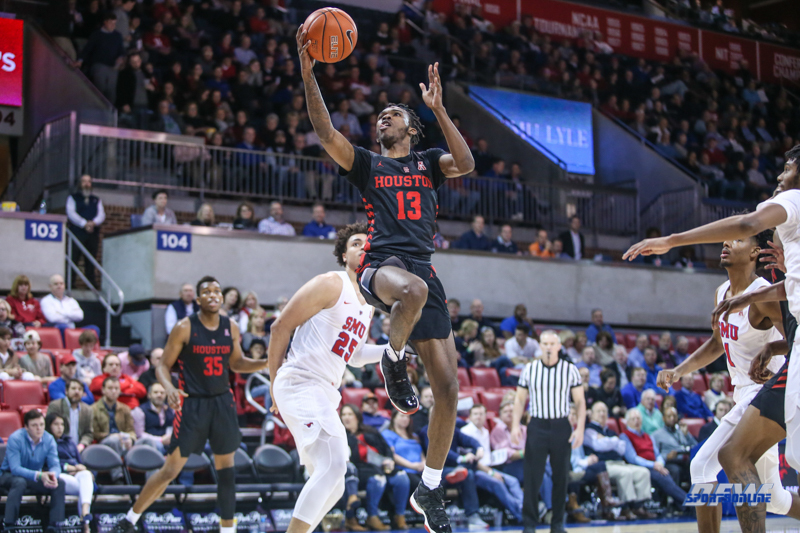 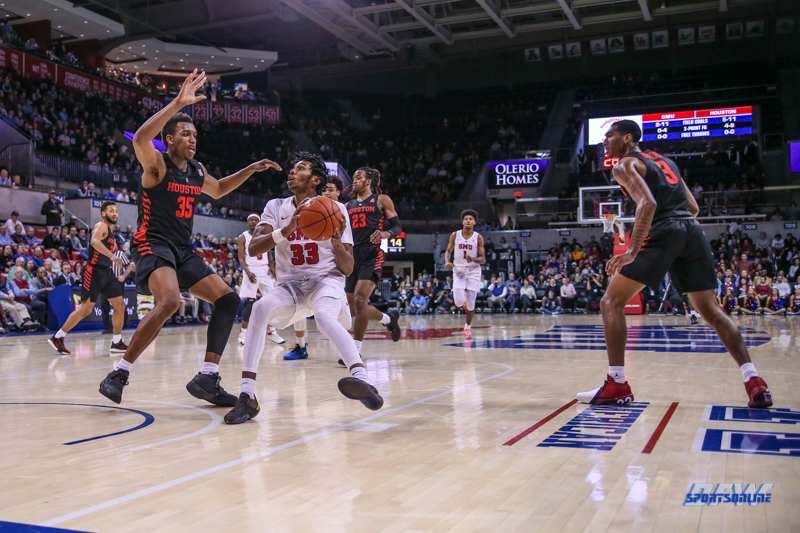 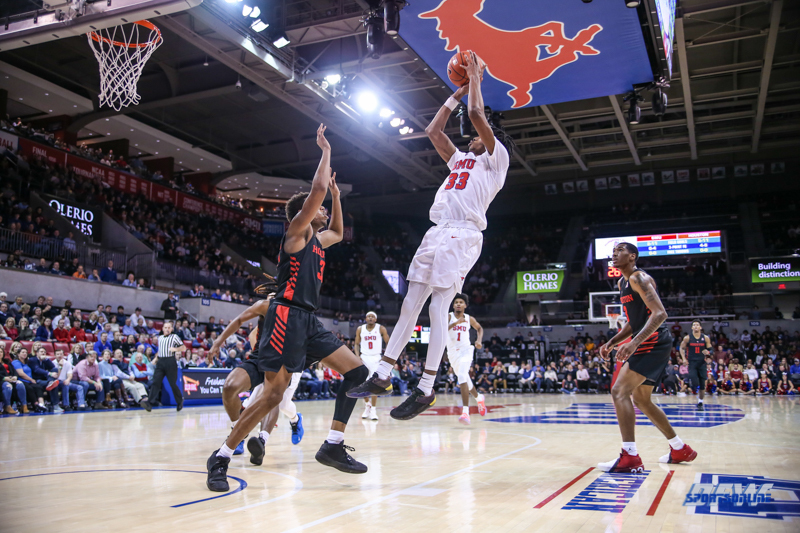 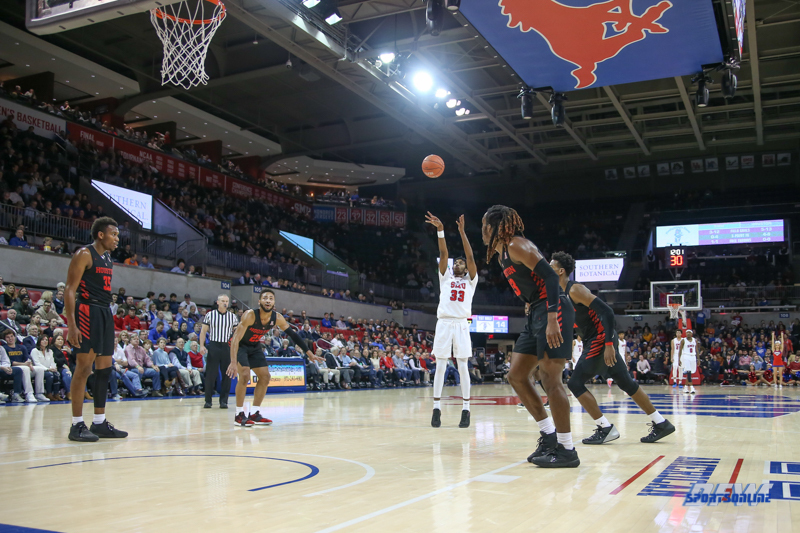 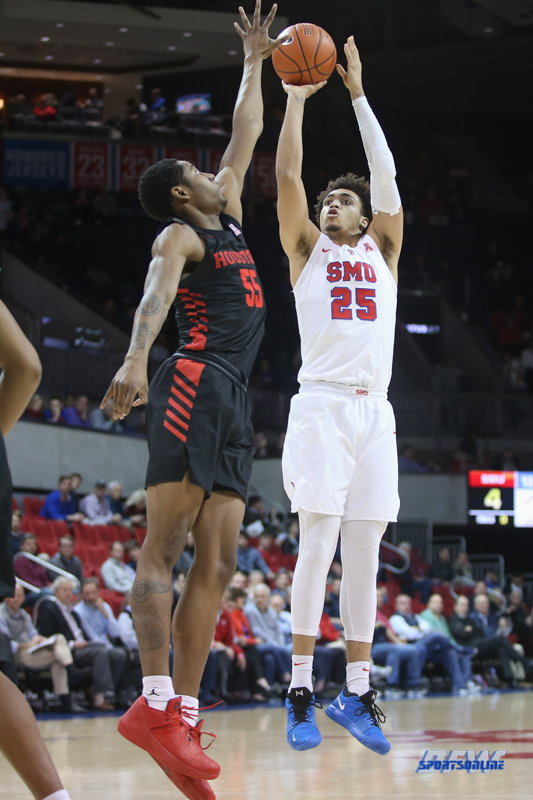 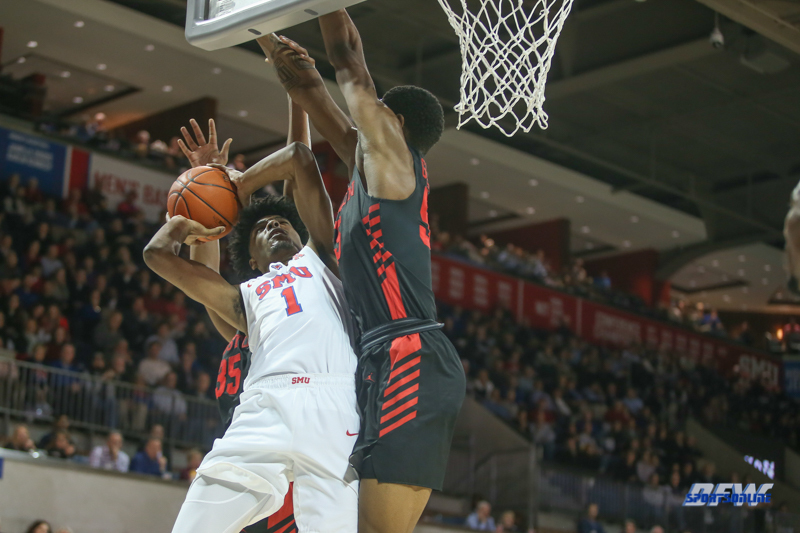 He is the only scholarship player who has played at SMU more than one season.